The science behind Hyaluronic Acid..
A component of skin tissue; it is a LARGE SUGAR MOLECULE that occurs naturally in the skin. It is used to HYDRATE the skin and FIGHT MOISTURE LOSS throughout the day. It can hold up to 1000 TIMES ITS WEIGHT IN WATER. It fills the gaps between skin cells, PLUMPS. 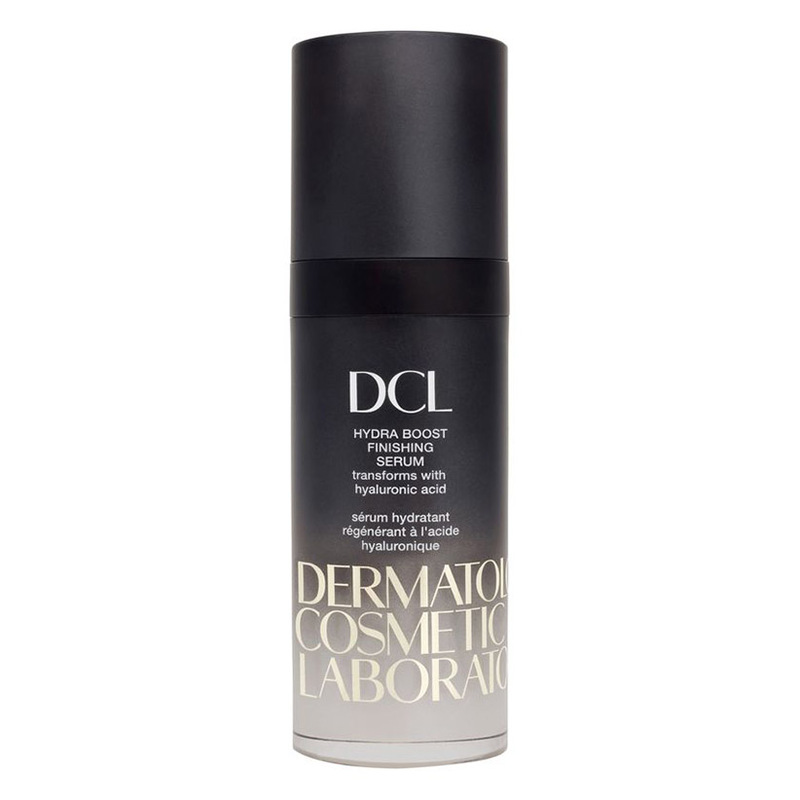 SMALLER sized molecules are able to penetrate deep into the skin and draw hydration up from the LOWER LAYERS. LARGER sized molecules are too big to get into the skin’s network, but SITS ON TOP of the complexion acting as a HYDRATION RESERVOIR to continuously feed the upper layers of the skin with water. 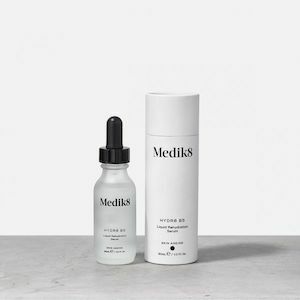 A lightweight serum delivering 1% vegetarian based hyaluronic acid. 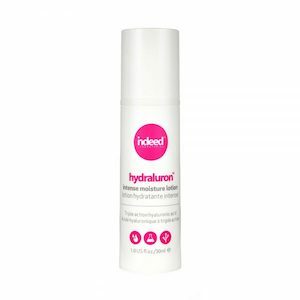 This serum contains a LOW MOLECULAR WEIGHT hyaluronic acid which is easily absorbed into the skin which tackles dehydration. 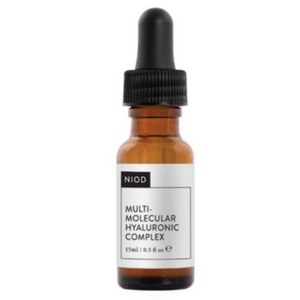 Combines 12 forms of hyaluronic compounds at LOW, MID and HIGH MOLECULAR WEIGHTS. Hydrates the skin, stimulates the production of collagen and provides antioxidant protection. Absorbs quickly. TWO WEIGHTS OF HYALURONIC ACID: LOW and HIGH (alongside botanical hyaluronic acid). 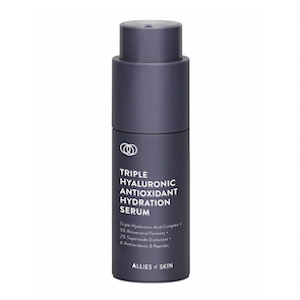 This serum prevents the breakdown of natural hyaluronic acid whilst stimulating collagen production. Strengthens skin barrier. Contains a blend of HIGH, MEDIUM and LOW molecular weights of hyaluronic acid and sodium hyaluronate. Creates a multi layer, long lasting moisture barrier for the skin. This lotion also contains 3 key minerals; copper, magnesium and zinc to protect from environmental damage. 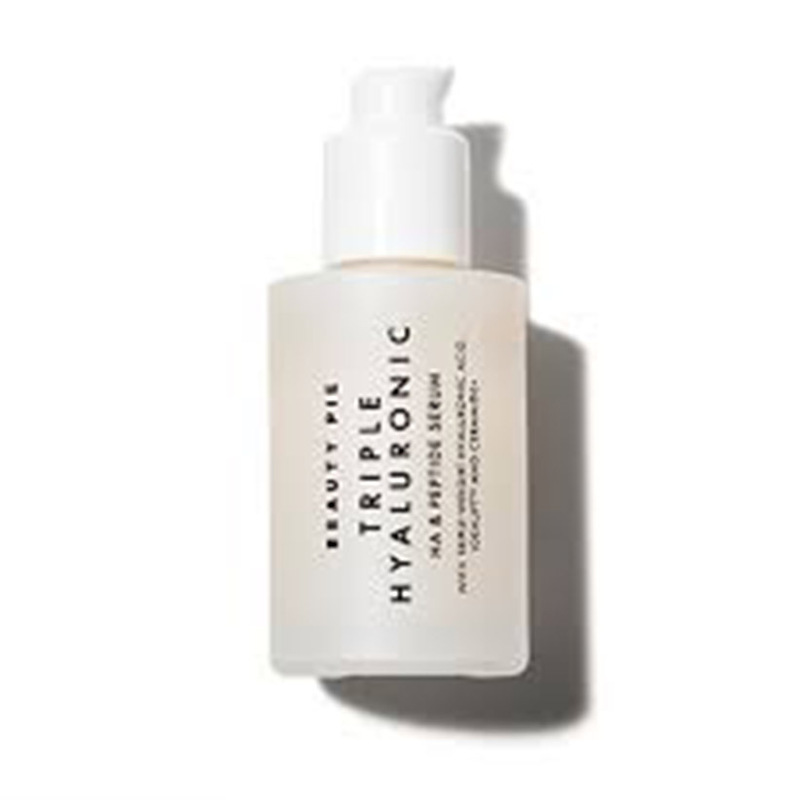 Contains MULTIPLE SIZES of hyaluronic acid: The SMALLER sizes are able to penetrate deep into the skin and draw hydration up from the lower layers. LARGER sized are too big to get into the skin’s network but sit on top of the complexion acting as a hydration reservoir to continuously feed the upper layers of the skin with water. 3 FORMS OF HYALURONIC ACID. 3 seaweed and algae extracts enhance cell turnover, while safeguarding skin from environmental stressors and help prevent future damage. 3 FORMS OF HYALURONIC ACID. Together with gravity fighting peptides and super smoothing ceramides this serum is great for intensive hydration and glowing skin.